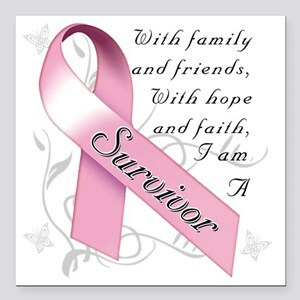 Thank you for visiting my page! As a Native New Mexican, I am passionate about Albuquerque and all the unique qualities we have to offer. I have been selling homes in Albuquerque and the surrounding areas for over 15 years. I specialize in Luxury Properties, New Homes, Residential Resale, First Time Home Buyers, Investment Property and Vacant Land. I would love to help you and your family find the perfect place to call HOME! 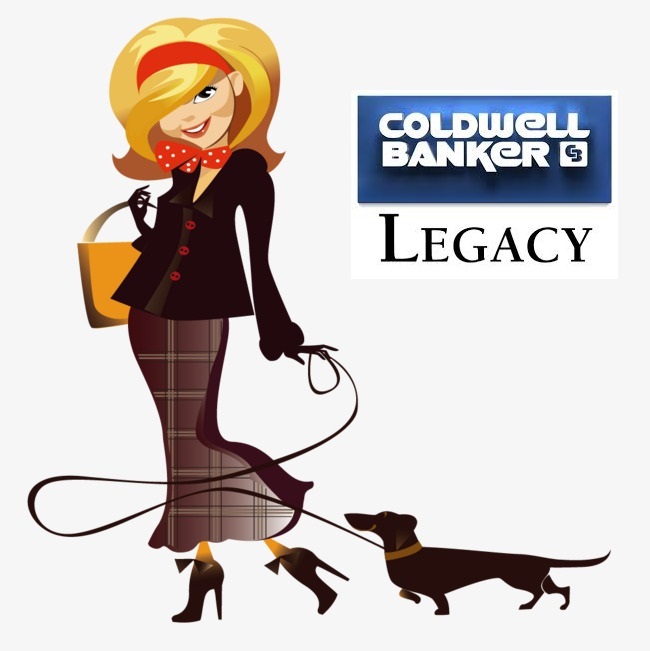 I am also the Productivity Coach at Coldwell Banker Legacy. I work with new brokers coming into the real estate business. My goal is to help them build a successful, repeat business. If you are a new broker and want to grow your business, please feel free to contact me at diane.buckingham@cblegacy.com. I look forward to talking to you soon! Are you looking for a new best friend? Click HERE to see available Dachshunds to adopt!